Seadrill 's drilling rig West Hercules. 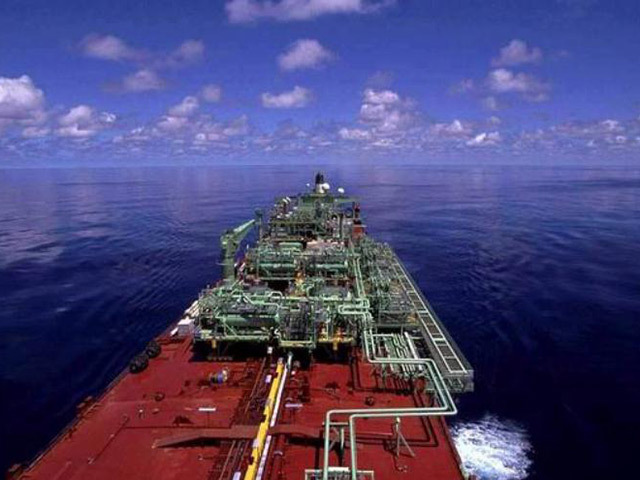 Offshore drilling firm Seadrill said today that its reorganisation plan had received “virtually unanimous support”. The company, controlled by billionaire John Fredriksen, filed for chapter 11 bankruptcy protection in the US last year. The business said 99.8% of all voting creditors backed the plan to restructure its finances. 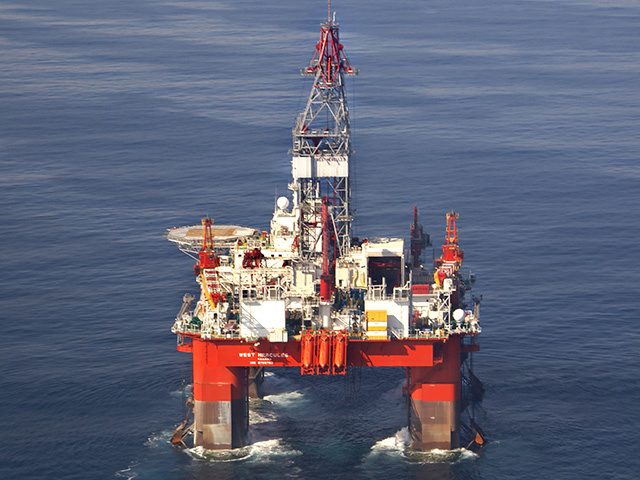 A spokesman for Seadrill said: “The voting results demonstrate the broad-based support by creditors and shareholders of the company’s reorganisation transaction, which provides more than $1.08billion of new capital, defers all secured credit facilities’ maturities by approximately five years, and provides significant covenant relief.